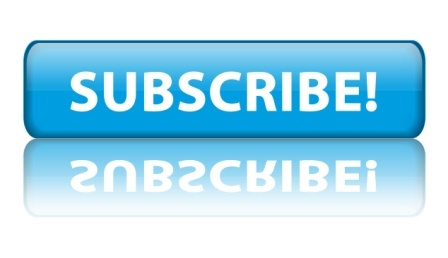 Pick the ‘Subscribe Button’ to register (right margin of blog – http://bradleybim.com) and the next Bradley BIM Quarterly Newsletter will be automatically emailed to you. Unsubscribe at any time. 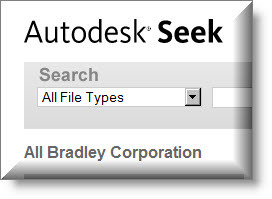 This entry was posted in Bradley BIM Newsletter and tagged autodesk revit architecture, BIM Newsletter, bradley bim design construct newsletter, bradley bim newsletter, bradley bim quarterly newsletter, Bradley Quarterly BIM Newsletter, bradley revit family library, download free revit family library, The Bradley Quarterly BIM Newsletter, View Bradley Quarterly BIM. Bookmark the permalink.